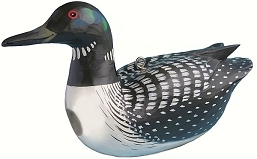 Authored by two leading experts on loon biology! 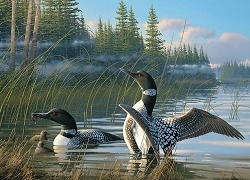 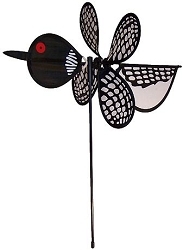 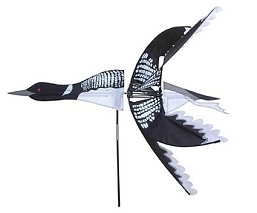 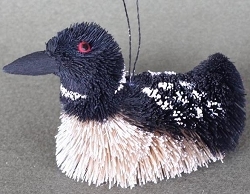 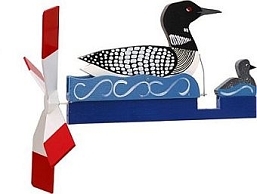 The Common Loon is a graceful and reclusive bird whose eerie, tremolo call is said to capture the spirit of the wild. 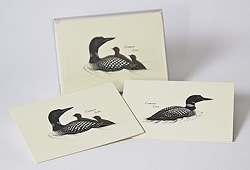 Explore the wonders of the Common Loon with stunning visuals, complemented by narrative that reveals the hidden life of this entrancing species. 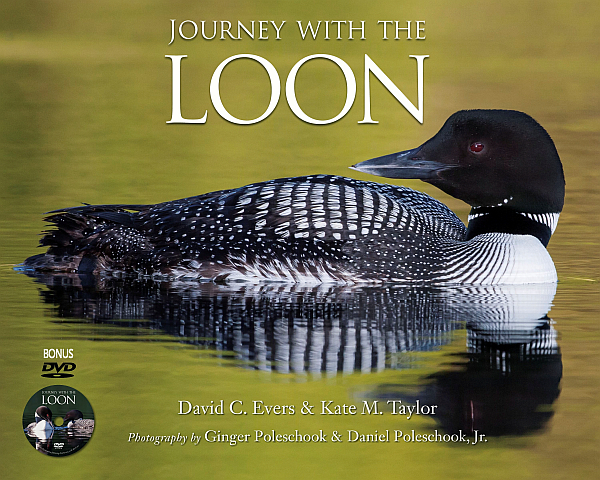 Authored by two leading experts on loon biology, this spectacular coffee table book provides a portal into the loon’s secret world, following their lives through the seasons. 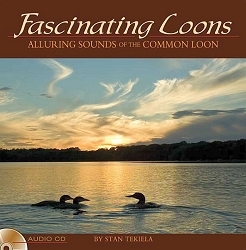 This book also includes a DVD, featuring remarkable footage on loon behavior. 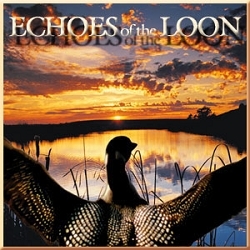 This book and video offering is sure to take loon enthusiasts on an extraordinary journey unlike any other.